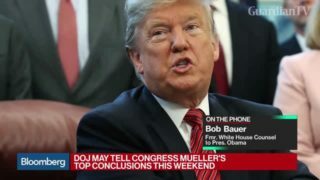 Former White House Counsel to President Barack Obama Bob Bauer reacts to Special Counsel Robert Mueller submitting his final report, a still-secret document that closes his 22-month investigation into whether President Donald Trump or those around him conspired in Russia's interference in the 2016 election. 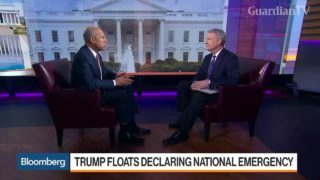 Jeh Johnson, former Homeland Security Secretary under President Barack Obama, discusses President Donald Trump possibly using his national emergency powers to build a wall on the U.S.-Mexico border and his views on the partial shutdown of the federal government. 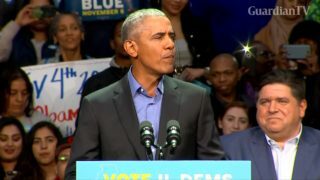 Democrat Barack Obama returned to Chicago on Sunday marking 10-years since he became President of the United States as he tried to whip up voter turnout in the last 48 hours of a campaign in which polls show dozens of U.S. congressional and gubernatorial races as too close to call. 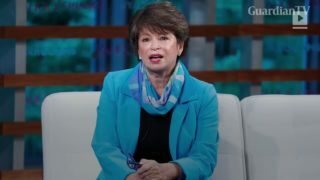 Two more suspicious packages, similar to those intercepted before reaching Barack Obama and other high-profile Democrats, were found addressed to California Congresswoman Maxine Waters, the FBI said on Wednesday. 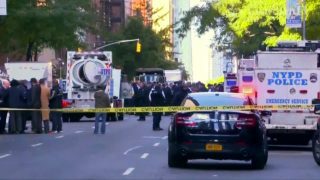 Multiple suspicious packages including two addressed to former first lady Hillary Clinton and former President Barack Obama, have been intercepted and are being investigated by the Secret Service and other authorities. 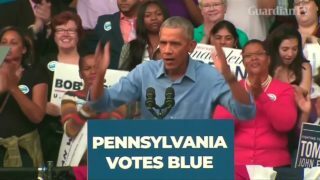 Former U.S. President Barack Obama called on voters in Pennsylvania to "restore some sanity to our politics" ahead of November's midterm elections. 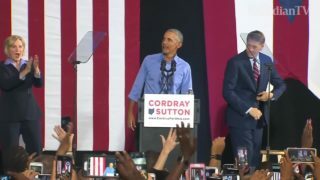 Former U.S. President Barack Obama rallied supporters for Democratic governor candidate Richard Cordray in Ohio on Thursday (September 13), as he returned to the campaign trail calling for bipartisan support for Democrats saying, "I don't know when we began to celebrate bullies instead of looking out for people?." 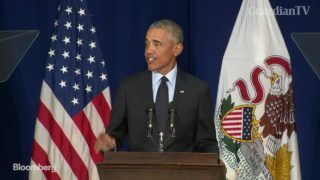 Former President Barack Obama speaks about voter participation and President Donald Trump at the University of Illinois at Urbana-Champaign. 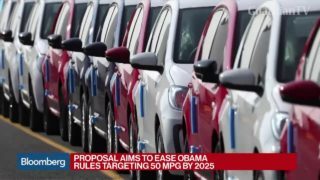 The Trump administration is aiming to ease rules put in place by President Barack Obama on U.S. auto emissions. 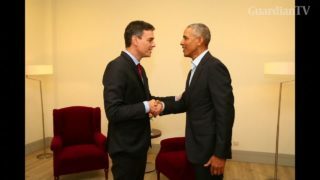 Barack Obama meets Spain and Colombia leaders in Madrid. 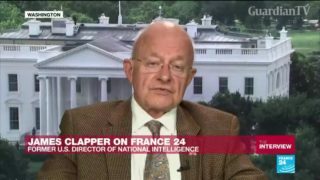 James Clapper was the head of US intelligence under Barack Obama. He recently published his memoirs, entitled "Facts and Fears: Hard Truths from a Life in Intelligence".